Knights of Columbus supports the project financially almost since its conception. 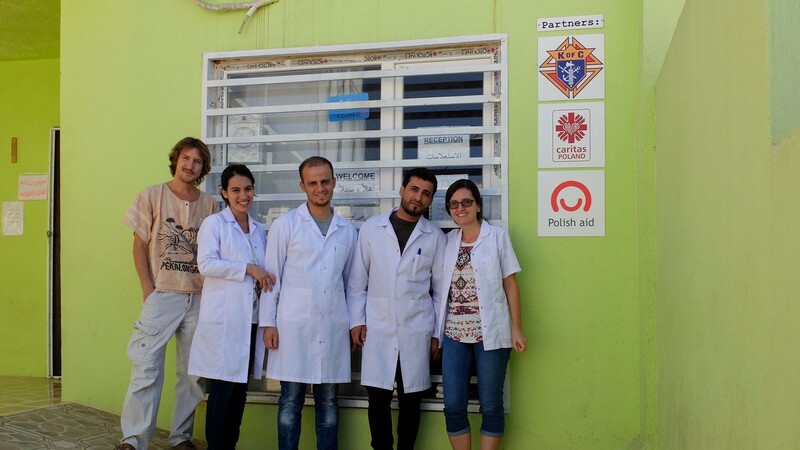 Thanks to their generous funding we were able to open a laboratory in our Erbil clinic, widen the range of medicine available in our stocks, employ additional local staff, and do other things. 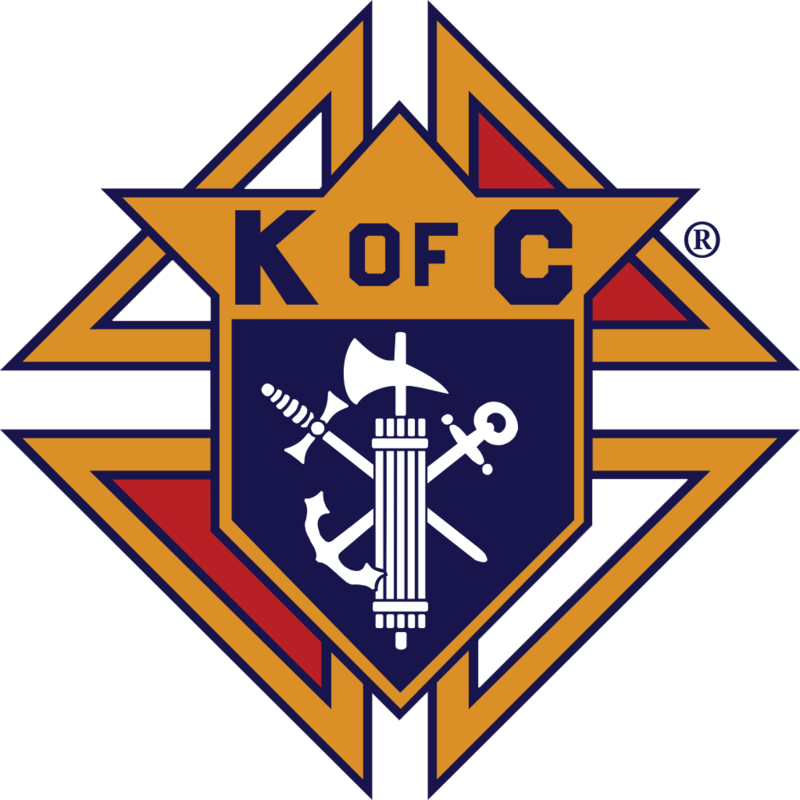 Without KofC support we wouldn’t be able to run this project in its current form. Caritas Poland partially financed purchase of medicine for our Clinic of blessed father Jerzy Popieluszko, working in Kabarto camp complex in 2015. Today, we continue to work closely together to bring additional help to the displaced people of Iraq. One of the effects of our joint efforts is the Milk Campaign. 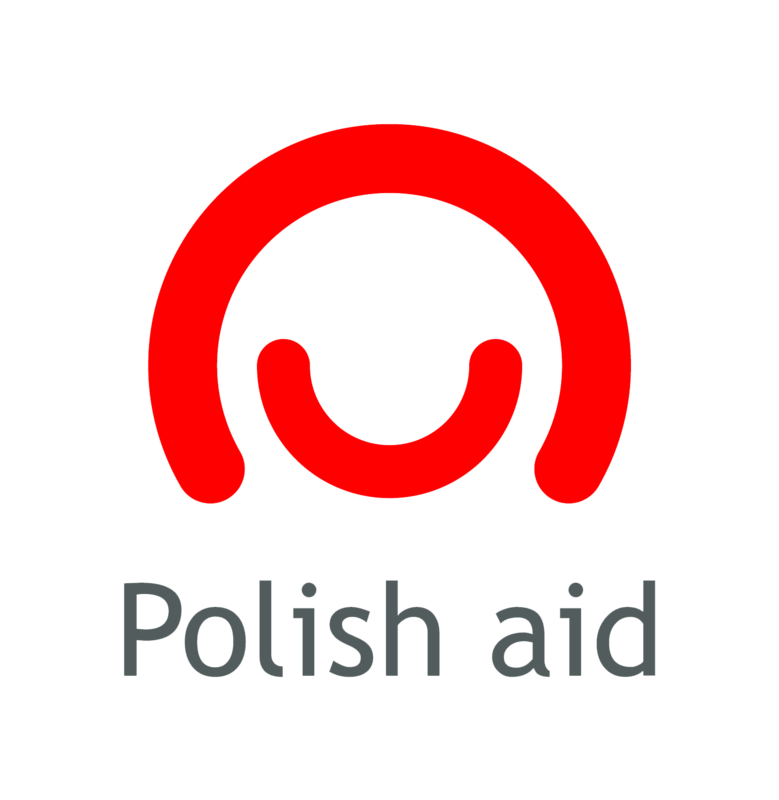 The project is co-financed by the Polish Development Cooperation Program of the Ministry of Foreign Affairs of the Republic of Poland.